if i were an illustrator, which i am far from, but if i were i would love to illustrate like this. 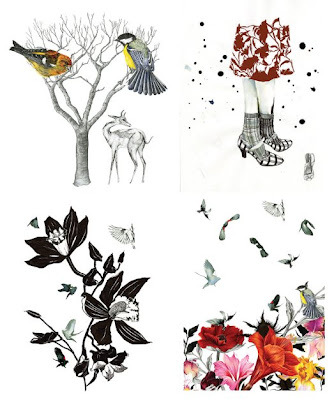 daisy fletcher's work is so lovely and beautiful. so conceptual and organic. be sure to stop by her site.